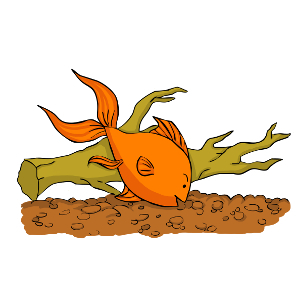 Dropsy is a very serious condition affecting goldfish. If you notice your goldfish looking fat, swollen or “about to explode” then the problem is probably dropsy. Read on to find out more about the symptoms of dropsy, what causes dropsy and how to treat it. (1) Extremely swollen belly that makes it look like your fish is very fat – possibly so fat that it almost looks ready to explode! 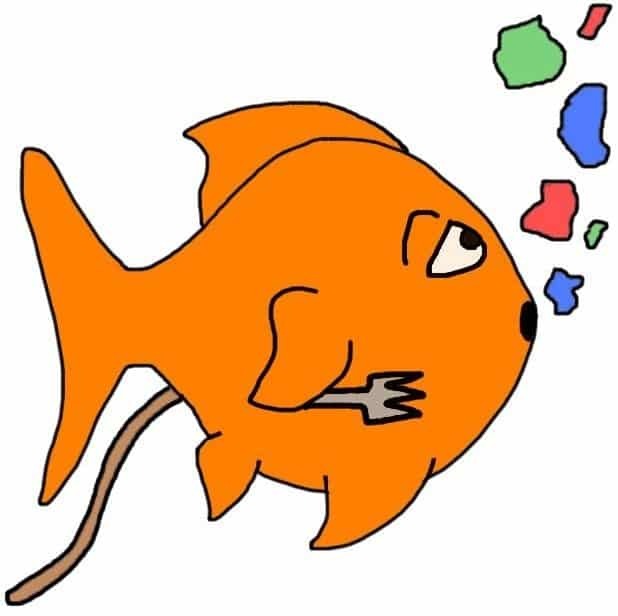 Goldfish have a certain amount of salt in their bodies. This salt level is much higher than the level of salt in the water around them, which causes the fish to lose salt into the water and water to pass into their bodies. This is a normal process that happens all the time. In order to maintain the salt levels they need to survive – and to avoid filling up with too much water – goldfish must continuously take in salt and expel water from their bodies. Again, this is normal and is a process controlled by the goldfish’s kidney. Dropsy occurs when the kidney malfunctions. 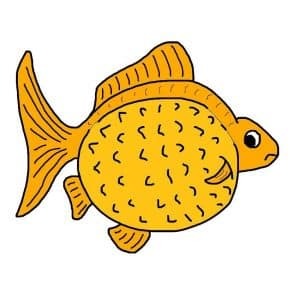 Your goldfish stops being able to get rid of all the water it is taking in from the tank or pond and instead starts to swell up like a water balloon. Why does this happen? It could be any number of reasons. For example, infection that makes the kidney less efficient, an injury that allows more water into the fish’s body than the kidney is able to handle, or anything else that upsets the natural balance of water passing in and out of the goldfish’s body. We’ll be honest; it’s very difficult to cure dropsy and in most cases it is fatal. 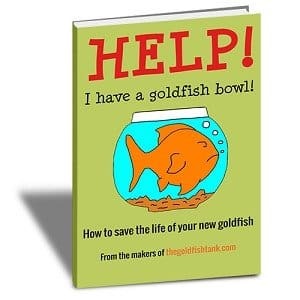 By the time you see the symptoms, it’s almost always too late and very few goldfish recover from dropsy. Unfortunately, even fish that appear to recover may still relapse. It all depends on whether the kidney can repair itself during the quarantine tank treatment. As previously mention, dropsy is a particularly difficult illness to cure unfortunately.